The evenings are getting longer and we are looking forward to a great Summer season. 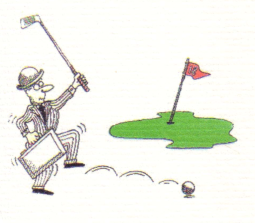 Although many of you may be thinking of Summer holidays, now is a good time to enjoy some social golf and perhaps practice your game ready for the season ahead. 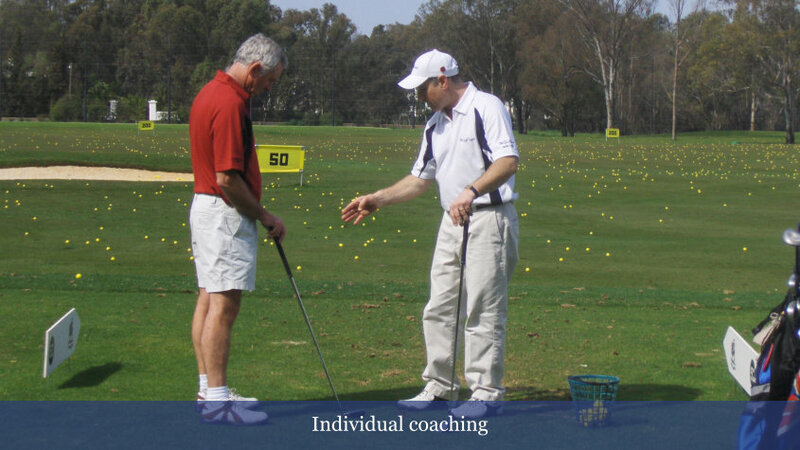 We will continue to offer golf holidays, incorporating Mark's unique coaching methods. This year we have enjoyed teaching trips to Spain, Greece ande Italy, and we are now taking bookings for Spring 2019 to the stunning Costa Navarino in Greece, Mazagan in Morocco and El Rompido, Spain. You can find more about these trips on the holidays page. Our new season of academy lessons for complete beginners and improvers will begin again in January. Courses run for three terms. Come and learn to play golf - no experience necessary. Many of our former Academy members are now members of golf clubs and are playing with confidence. Mark's Junior Weekend Academy has been enjoying a full and productive programme this Spring and Summer and will shortly break for the Summer. 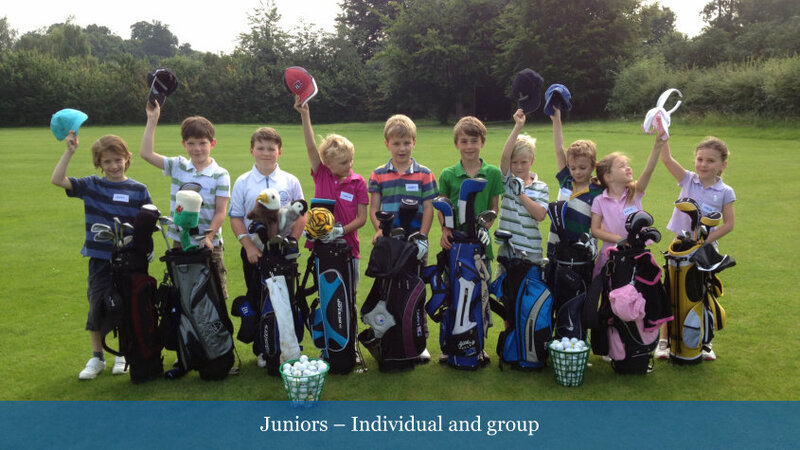 This year we are running several Junior courses during the school holidays. More information on these events can be found on the Juniors page. Now is a good time to fine tune your swing. We can give you a customised coaching/practice schedule that you can work on during the long Summer evenings giving yourself a head start in the competitions. 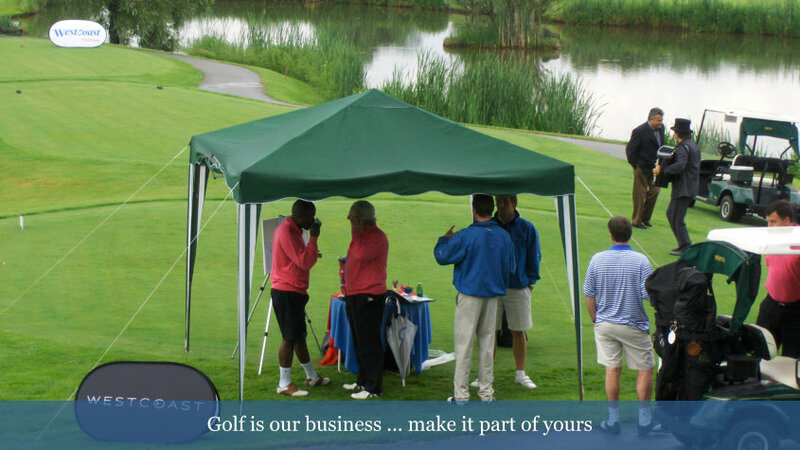 Let us help you enjoy your golf to the full. With a series of private lessons or an individual programme tailored to your individual game we can help you maximise your talent. 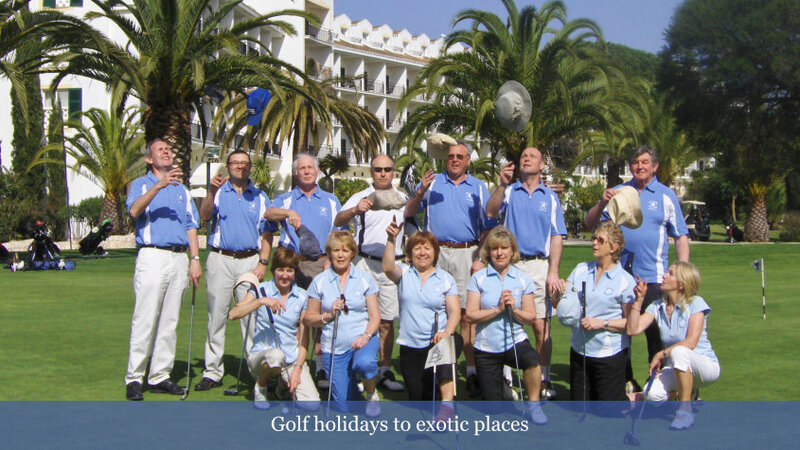 We also organise teaching programmes abroad to superb venues with championship facilities as well as escorted holidays. 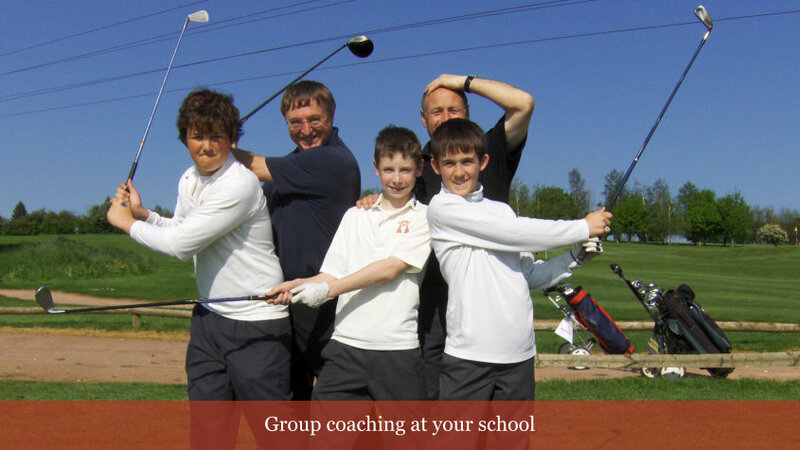 And for Juniors we have fun golf camps in the holidays including golf training and competitons, weekend clinics and coaching programmes at your school. Whether it’s a team building event for your valued staff or a gesture of thanks to your clients we can take the work and worry from you and organise and run the event for you. It may be your choice to go to one of the many superb venues in the UK or maybe a more exotic location overseas. We can take are of all the arrangements for you and provide the staff and equipment necessary to run a successful event.